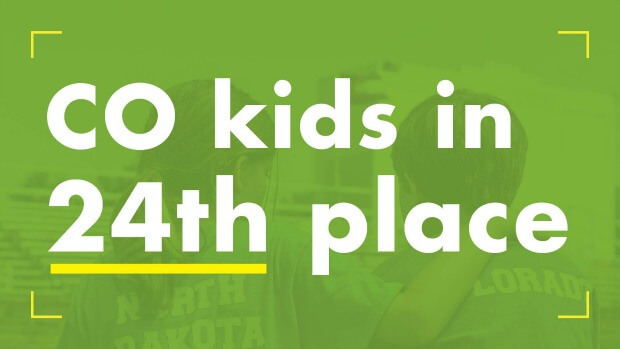 Last week I wrote about Colorado kids and how they rank 24th out of 50 states for health and physical activity, leading to many having childhood obesity. In a post entitled, 6 Ways Colorado Schools Can Help Fight Childhood Obesity, I gave many ideas for changes Colorado schools can make to help our kids. 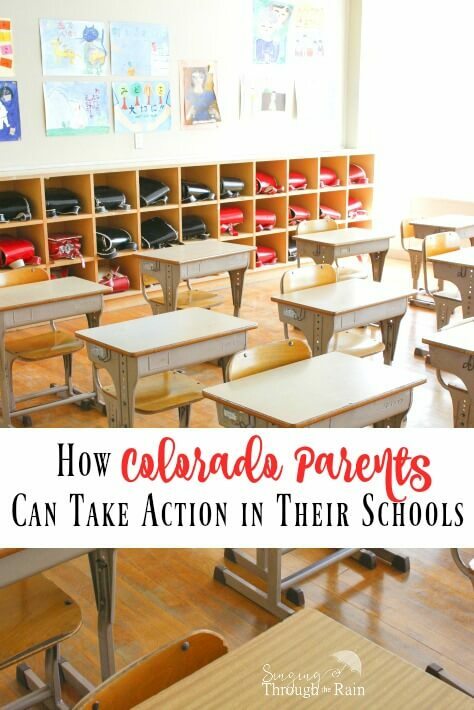 But how can Colorado parents help schools make these changes? Well, I’m so glad you asked! That’s a lot of hours! 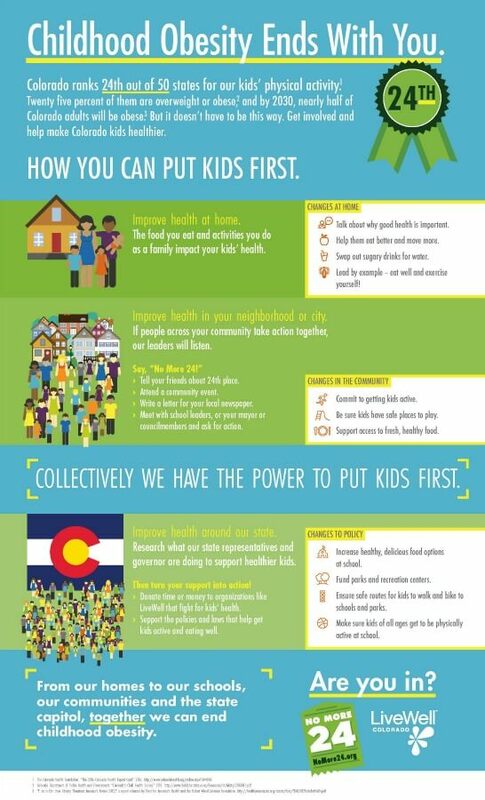 But Colorado parents don’t need to feel helpless, there are plenty of things you can do, both big and small to help take action against childhood obesity in schools. Here are just a few things you can do today! Don’t feel helpless! There are many ways you can take action against #childhoodobesity in #Colorado schools. 1. Talking About the Statistics. Believe it or not, simply talking about the issues you’re passionate about or even writing a letter about them, can make small waves that lead to change. Here are just a few people you can talk to about the statistics: your friends, your child’s principal, your child’s teacher(s), and you could even write a letter to your mayor, governor, or other city council member. 2. Going Into Schools Themselves. How much do you know about your child’s school? Do you know the school policies? What your kids might be eating? How much exercise they get during the day? If not, I suggest that Colorado parents need to be more actively involved in their children’s schools. Take a look at the outdoor equipment and playground. Is it safe? Check the school’s gym. Do they have equipment, balls, etc.? If not, propose a fundraiser so the school can buy more. Make sure each school has safe routes for walking and biking to school. Contact your local council member if you have any concerns. Go into the cafeteria. What is being served? Do the kids have access to fresh, healthy food? If not, ask the school board how you can help your child’s school increase healthy and delicious food options. Go into the classrooms. Talk to the teacher or observe how much physical activity the kids get. Make sure the kids are getting at least 30 minutes of physical activity each day and if not, ask to set up a meeting with the teacher to talk more how you can help make these changes. Attend a PE class. Find out how often the kids are getting PE, how long it lasts, and what they do during this time. Suggest activities and/or field trips that could help get kids moving more. Make sure there are plenty of opportunities for kids to drink water and not sugary drinks. Colorado Parents: What barriers do you see at your child’s school that may contribute to childhood obesity? Which of the above suggestions could you do help take action at your children’s schools? Are you in? 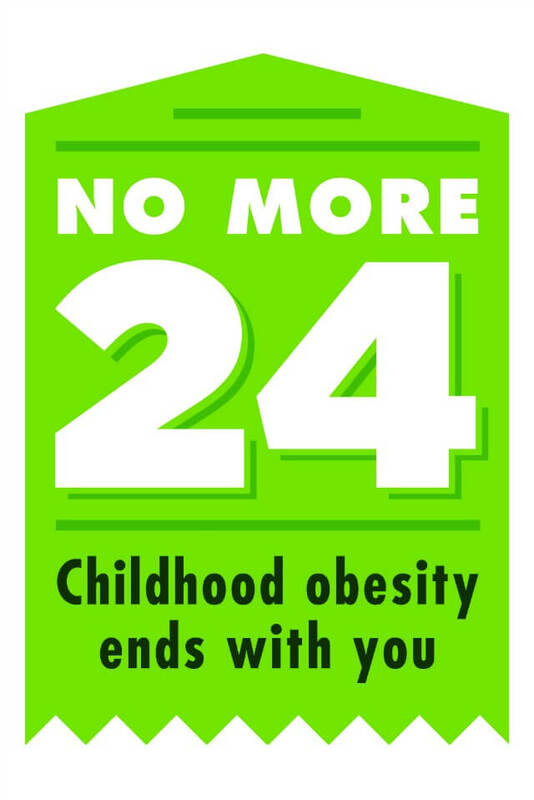 If so, join me in signing the pledge to end childhood obesity at the No More 24 campaign website. Colorado kids are too important to let this opportunity for awareness go by. Remember: Childhood obesity ends with you. 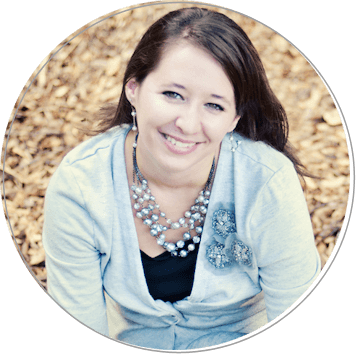 This is a sponsored conversation written by me on behalf of LiveWell Colorado . The opinions and text are all mine.